Here at Loyola Marymount University, we don't just boast a stellar film and television program — we also have a campus readymade for glossy close-ups. LMU isn't as large as its neighbors USC and UCLA, which means our campus also has a much more welcoming feel. (Good luck walking around this picture-perfect campus without seeing someone you know.) If you went to LMU — or are lucky enough to be here now — you know what I'm talking about. There are some things only we LMU students can truly understand. 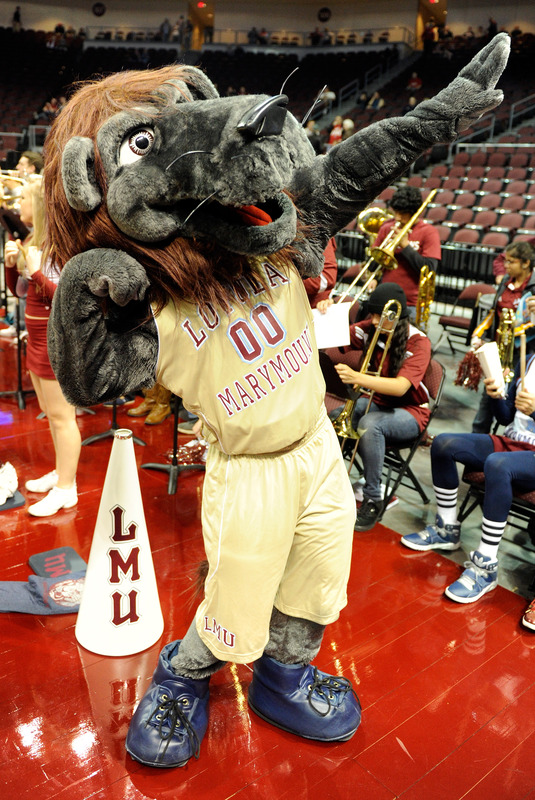 Director Francis Lawrence and actors Linda Cardellini, Clark Duke, Colin Hanks and Mila Kunis are all LMU alums. Oh, and Carson Daly. Can't forget him. YOU know you'll GRADUATE IN A PLACE CALLED "SUNKEN GARDENS"
Not a bad omen, at all.